WHEN DID MYSTERY SHOPPING START? Can you really make money by shopping? Have you ever wondered how to become a mystery shopper, if it really is even a “thing?” Believe it or not, there are actually companies out there that will pay you to shop. 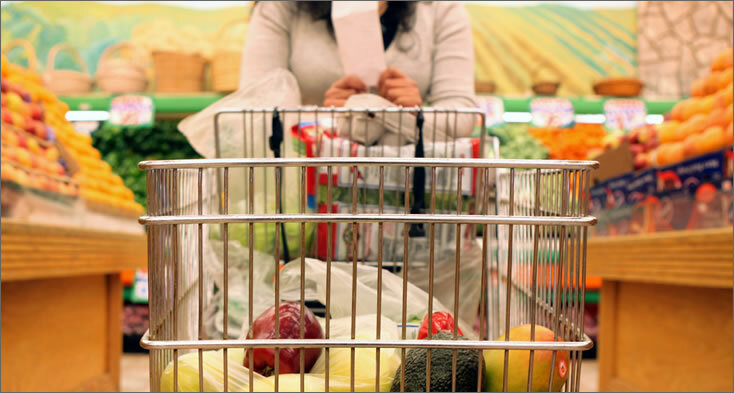 How does being a mystery shopper work? What are the best mystery shopping companies? We’ll answer these questions and others, and we’ll also look at some of the best mystery shopping companies and provide a few details about each one. We’ll also show you how to become a mystery shopper. The date and time that the shop is to be conducted. The specific location the secret shopper must shop. A list of products that must be purchased as part of the shop. This might be something very specific (Nestle Tollhouse chocolate chips, for example) or more general (like a cut of meat from the meat department or a loaf of fresh bread from the bakery department). If your “shop” is a restaurant, you might be asked to order a specific item off the menu, or simply asked to purchase a complete meal worth $15 or less. Did you see any employees not wearing a name tag? Was the cashier wearing a name tag? If so, what was the name on the tag? Did the meat cutter offer you preparation suggestions for the cut of meat that you bought? Were there a sufficient number of shopping carts available during your visit? How many minutes did you wait in line at the cash register? Where you greeted within one minute of entering the store? As a secret shopper, you may also be asked to rate certain things on a scale of 1 to 5 or 1 to 10. For example, you might be required to give a score based on your perception of the overall tidiness of the shelves and displays in the store or the cleanliness of the floors. You will most certainly be required to provide a receipt for the purchases you make, and you may even be required to provide pictures of various parts of the business. These criteria lists can be fairly extensive and specific. As a secret shopper, you must follow the directions thoroughly, answer all questions and provide every detail that is asked for. Most of the time you will not qualify to be paid for the shop unless you do. Of course, the key to a successful shop is stealth. You can’t blow your cover as a mystery shopper. 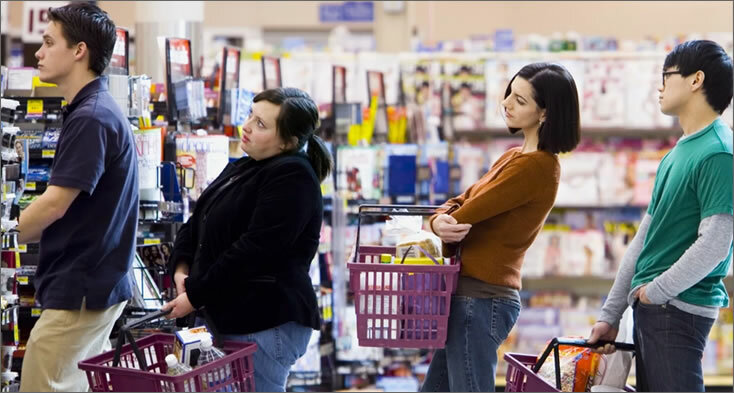 You have to do your best to appear like any other shopper, not read from a script, and definitely NOT tell anyone in the store/restaurant that you’re a mystery shopper! The practice has been around for decades. 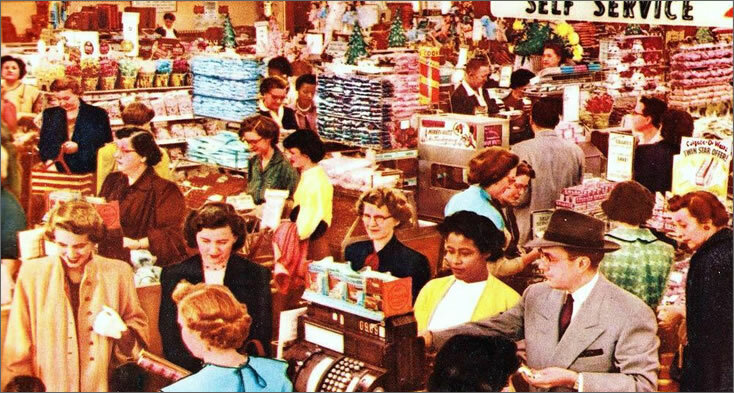 However, it was during the 1940’s that mystery shopping became the standard for gauging the performance of a company’s ground level customer service practices. In the early days, companies privately hired their own secret shopper employees. Some still do, but today, many contract this task out to marketing companies. Either way, the premise and practice is still the same. 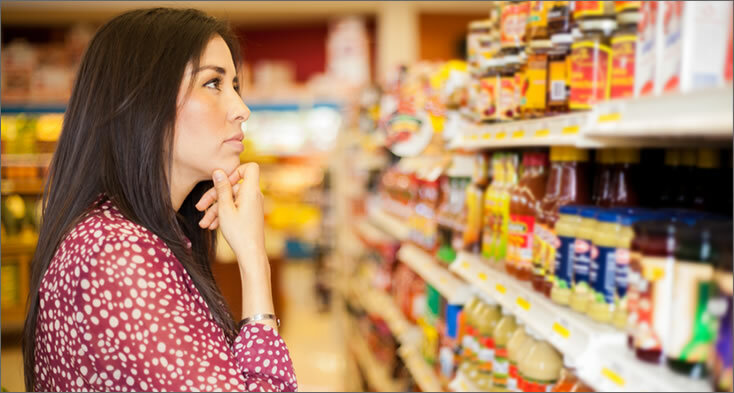 Just about anyone of legal age can become a mystery shopper. Some companies look for specific types of people (for example, women between the ages 25 and 40) for specific shops. However, for the most part, anyone can do it. After all, companies want the shops to be as authentic as possible, so the best secret shoppers are average consumers. Today it is easier than ever to apply to become a secret shopper. Simply do an Internet search on “how to become a mystery shopper” and you’ll probably find the best mystery shopping companies just waiting to hire you. While being a mystery shopper can be a great way to earn money, you make also be interested in learning how to create your own business on Amazon. 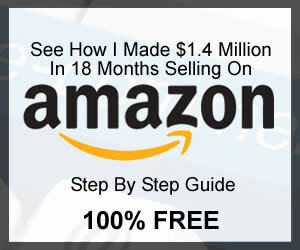 Check out my FREE Amazon course here. If you’re someone who likes investing, then the amazing new world of Bitcoin may be for you. Check out our Bitcoin guide to learn more. 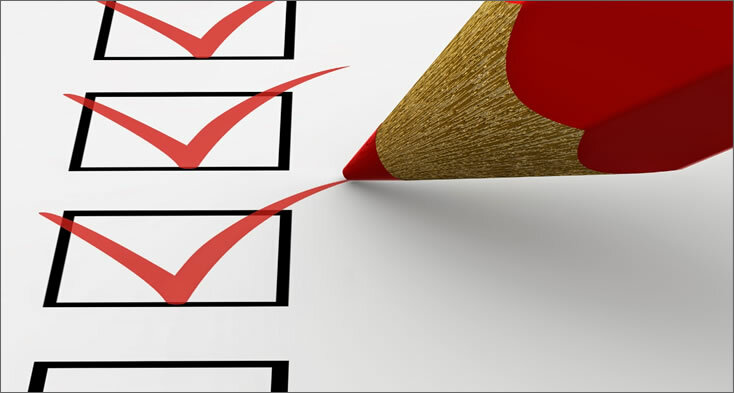 If you like to voice your opinion, then visit our Surveys guide. A Closer Look (http://www.a-closer-look.com/): A Closer Look has been in business for more than 20 years. It serves a wide variety of industries, including retail, restaurant, hotel, health and wellness, home and professional services. To work with A Closer Look you must be at least 18 years old. You must fill out an application (which includes a qualifying pre-test, which helps A Closer Look determine that you are able to understand and follow the kinds of instructions necessary to carry out a shop). You will also have to provide a narrative describing your most recent restaurant experience as a patron. Because describing your experiences as a shopper in writing is part of being a mystery shopper, the company wants to see that you are able to do this before hiring you. 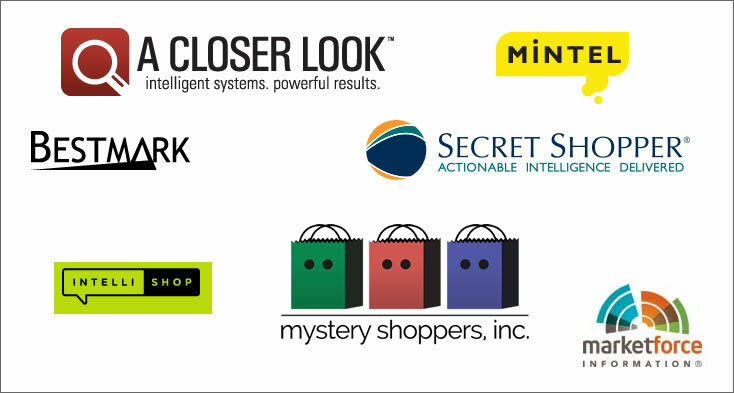 Secret Shopper (https://www.secretshopper.com): The company has been in business since 1990 and is a member of the Mystery Shopping Provider’s Association (MSPA). It specializes in evaluating customer experience across a variety of platforms, including in-person (on-site), on the phone and on the Web. To apply, you must be at least 18 years old, and you must complete a basic certification test. Once you pass, you must complete an application. Mintel International Group Ltd (http://www.mintel.com/mintel-consulting): Mintel has been in business since 1972 and operates offices on several continents. Mintel’s scope goes beyond mystery shopping and also includes in-store audits (involving capturing data from store shelves), buying specific products/brands and collecting emails. To qualify, you must be at least 18 years old and you must fill out an application and demonstrate that you have excellent written communication skills. BestMark (http://www.bestmark.com/): BestMark has been in business for more than thirty years. In addition to mystery shopping services, it also provides clients in a variety of industries exit interviews (interviewing customers as they leave a store). You must be at least 19 years of age to apply, and you will have to pass a pre-qualification test and fill out an application. IntelliShop (https://www.intelli-shop.com/): IntelliShop is based in Perrysburg, Ohio and serves businesses throughout the US. It works with a wide variety of industries, including retail, restaurant, housing, insurance, legal, hospitality, theme parks, sports and many others. To work with IntelliShop, you must be of legal age and fill out an application. Market Force Information / Certified Reports (https://www.certifiedfieldassociate.com/): Market Force works strictly with the movie and movie theater industry. It serves multiple states and offers a variety of opportunities for engaging with the entertainment industry, including mystery shopping movie theaters. To work for Market Force, you must be of legal age and you must submit an application. Mystery Shoppers (http://www.mystery-shoppers.com/): Mystery Shoppers serves the retail industry in several states. It is a member of the Mystery Shopping Providers Association. You must be of legal age to work with Mystery Shoppers, have access to a computer, and fill out an application. Coyle Hospitality (https://www.coylehospitality.com/): Coyle Hospitality works with several different industries, including retail, hospitality, restaurants, bars, spas, real estate and even cruises. Mars Research (https://marsresearch.com): Mars Research provides a variety of different types of market research across several industry types. It offers clients several types of services, including mystery shopping. National Shopping Service Network, LLC (http://www.mysteryshopper.net/): National Shopping Service Network provides mystery shopping services to banks, automotive and auto parts dealers, restaurants, entertainment services, retailers, real estate sellers and agencies, shopping centers and elder care facilities. It also offers online and telephone shops. Jancyn (https://www.jancyn.com/): Jancyn provides several different services in the area of market research. It works with restaurants, retailers, property management companies and financial services. Ath Power Consulting Corporation (http://www.athpower.com/): Ath works mainly with clients in the financial industry, including banks, credit unions and insurance companies. It provides several types of market research services in addition to mystery shopping. Consumer Impressions (http://www.consumerimpressions.com): Consumer Impressions works mainly with the restaurant industry. Ellis Property Management Services (https://www.epmsonline.com/): Ellis works strictly with the property management industry providing mystery shopping as well as other marketing and evaluation services. Confero Inc. (https://www.conferoinc.com): Confero has decades of experience working with different types of industries, including retail, shopping centers, restaurants, institutional food services, real estate, entertainment services, theme parks, financial institutions and healthcare services. DSG Associates (https://www.dsgai.com): DSG provides customer research services and works with several different industries, including retail, automotive, banks and financial institutions, education/campuses, healthcare, restaurant, grocery and entertainment. Capstone Research (http://www.capstoneresearch.com/): Capstone offers a number of different services within the scope of market research, including mystery shopping. It serves several industry types, including banks, retailers and tobacco product manufacturers. Customer Perspectives (http://www.customer perspectives.com): Customer Perspectives focuses on customer experience evaluations and analysis and gathers much of its data through mystery shopping services. It works mainly with the retail, hospitality and services industries. Customer Service Experts, Inc (http://www.customerserviceexperts.com/): CSE is a training as well as market research company. It works specifically with the airport/airline industry. 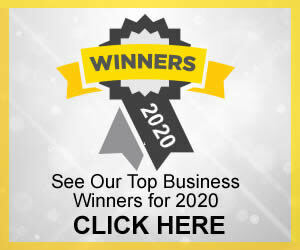 Business Evaluation Services (https://www.mysteryshopperservices.com/): Mystery Shopper Services is the secret shopper arm of parent company Business Evaluation Services. It works with a number of different industries, including retailers, restaurants/bars, parking facilities, banks, hotels, automotive service providers, health clubs, theme parks, casinos and even Web-based shopping. Douglas Stafford North America, Inc. (https://www.douglasstafford.com/): Douglas Stafford specializes in mystery shopping services. Shops can be conducted online, by phone or in person/in store. It serves a variety of industries and retail sectors. ICC/Decision Services/StellaService (http://www.iccds.com/): The merger of ICC/Decision and StellaService brought together decades of experience in market research. The company now provides services to the retail sector, including specialty and online retailers, and has worked closely with brands such as Coach, Ralph Lauren, Land’s End, Abercrombie & Fitch and many others. J.M. Ridgway Co. Inc. (https://jmridgway.com): J.M. Ridgway works mainly with the retail industry providing mystery shopping services targeting the areas of customer service and loss prevention. Market Viewpoint, LLC(http://www.marketviewpoint.com/): Market Viewpoint provides several different types of services but specializes in providing customized mystery shopping. It works with several types of industries, including retail and spa. Person To Person Quality (http://persontopersonquality.com/): Person to Person Quality caters to the automotive sales and service industry, banks and financial institutions, insurance providers and travel services. Reality Check Mystery Shoppers (http://www.rcmysteryshopper.com): Reality Check has served a variety of industries throughout the years, including the grocery, restaurant, casino and property management sectors. Satisfaction Services, Inc.(http://www.satisfactionservicesinc.com/): Satisfaction Services has worked with clients from various sectors, including retail, hotels and travel services, spas, auto dealers, healthcare providers, educational institutions, financial institutions and municipalities. See Level (https://www.seelevelhx.com/): See Level provides several different types of services in addition to mystery shopping. It works with retailers, financial services providers and automotive sales and services. ServiceCheck.com (http://www.servicecheck.com/): Service Check’s clients include retailers, grocery stores, movie theaters, travel services and entertainment providers. Shoppers, Inc (http://www.shopperjobs.com/): Shoppers, Inc delivers results to the retail, restaurant and banking industries, ad well as casinos and property management companies. Shoppers’ View (https://shoppersview.com/): Shoppers View offers some unique mystery shopping options to its clients, including mobile (on demand and quick results) mystery shopping and competitive shopping (checking up on direct competitors). It serves a cross section of industries, including retail. It is a founding member of the Mystery Shopping Providers Association. Ask you to pay any money up front. It’s just like a regular job. You don’t pay, and you get paid when you finish the job. The best mystery shopping companies don’t ask you to pay an application fee, certification fee or training fee. Deposit a check on their behalf. A scammer might send you a check with instructions to deposit it into your personal bank account, take out the cash and wire it to another party. This is one way scammers make money using fraudulent checks, and you may get stuck with the bill. Require you to spend your own money to complete a shop. In other words, if you are assigned to shop a restaurant, you will be reimbursed (usually up to a pre-specified amount sufficient enough to cover the kind of purchase they want you to make) for your meal expenses.